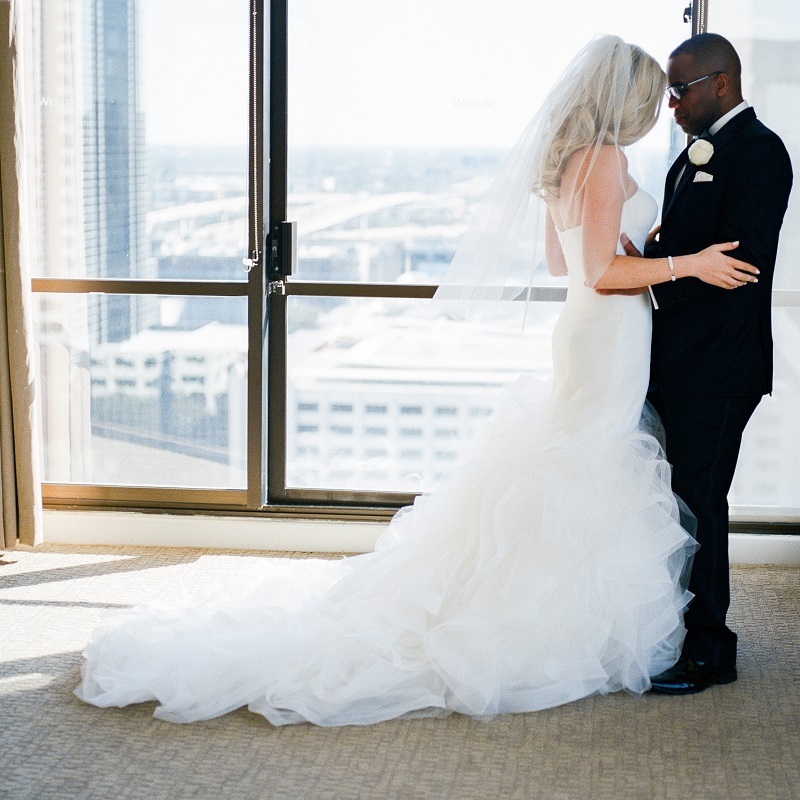 Set the stage for a romantic wedding celebration in Houston, in our elegantly appointed venues. From intimate gatherings to grand galas for 1,000, our hotel offers a space that is perfect for you. 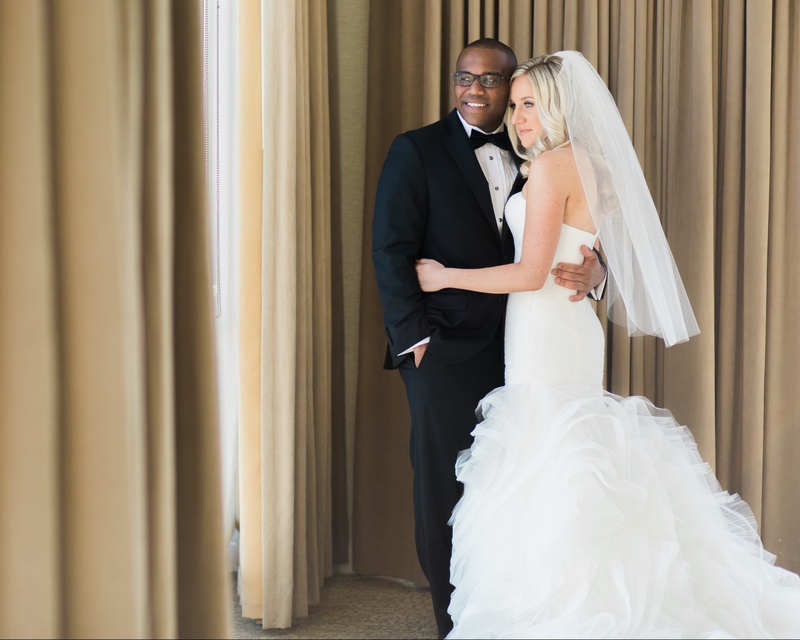 Toast your love in the magnificent Monarch Ballroom venue, which showcases incredible Houston views. Consider hosting your event on our scenic rooftop venue, which can accommodate up to 150 guests. Trust our talented planning and catering teams to ensure that your wedding day is picture-perfect. Your guests will be delighted with our convenient Houston location, steps from the famed Galleria.